We are always looking to improve our network of stockists. If you are a retailer and would like to know more about selling our radiator draining kits please contact us to discuss the benefits available. We may be able to offer incentives and trade prices for stockists of our kits. 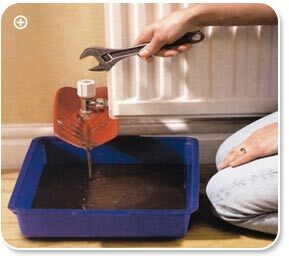 If you would like to purchase more than one of the Radiator Draining Kits please contact us and we may be able to offer you a discount depending on the size of your order. Contact us using the form at the top right to place your order. If you require bulk order exports please tell us and you may be eligible for discounted trade prices. We can also ship to other countries outside of Europe, please contact us to confirm pricing.